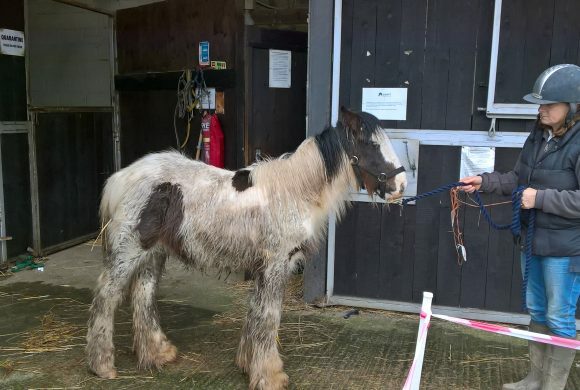 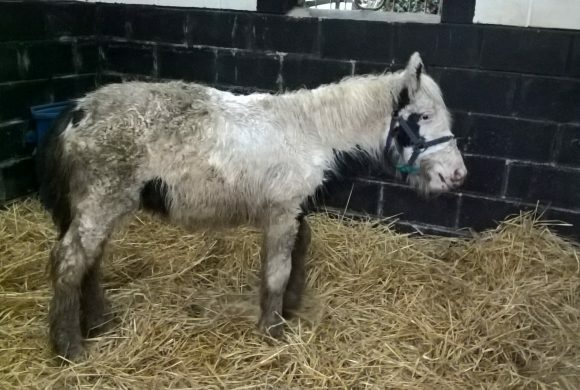 Many of the horses and ponies we rescue are suffering from severe neglect and cruelty. 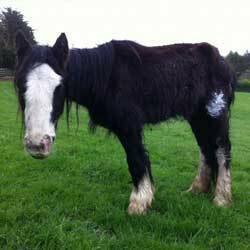 Can you give one of our rescue horses or ponies a bright future and a loving, forever home? 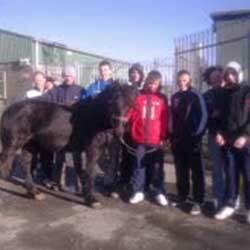 We run many successful, community based educational projects. 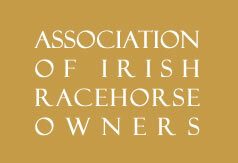 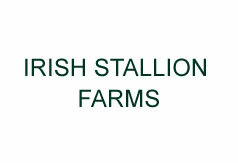 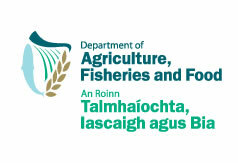 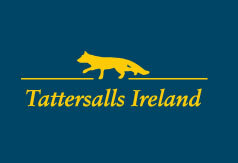 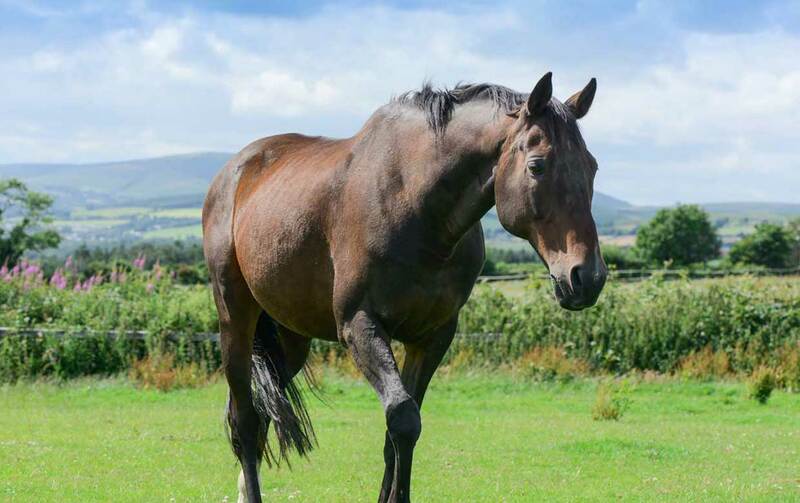 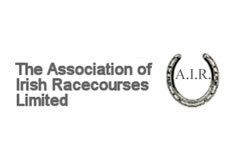 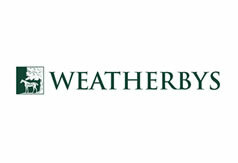 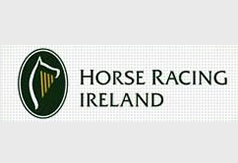 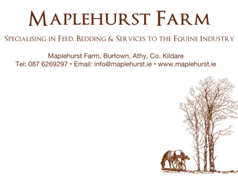 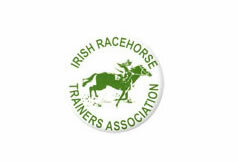 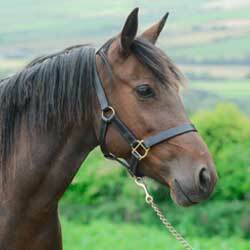 Supporting loaners, owners and riders of ex-racehorses and thoroughbreds in Ireland. 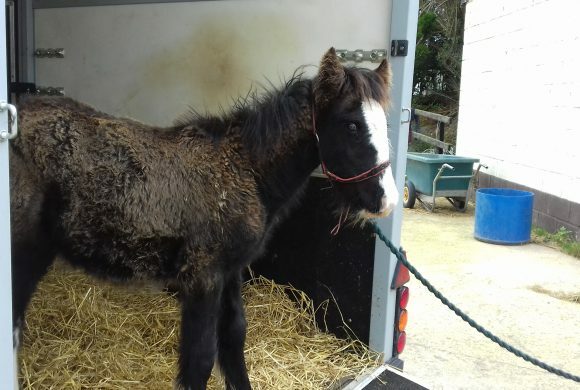 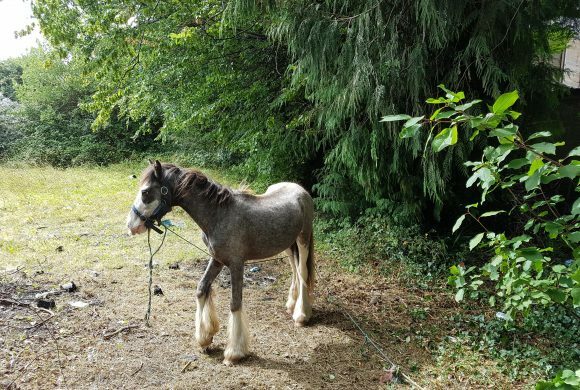 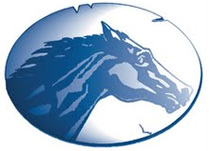 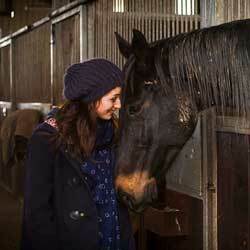 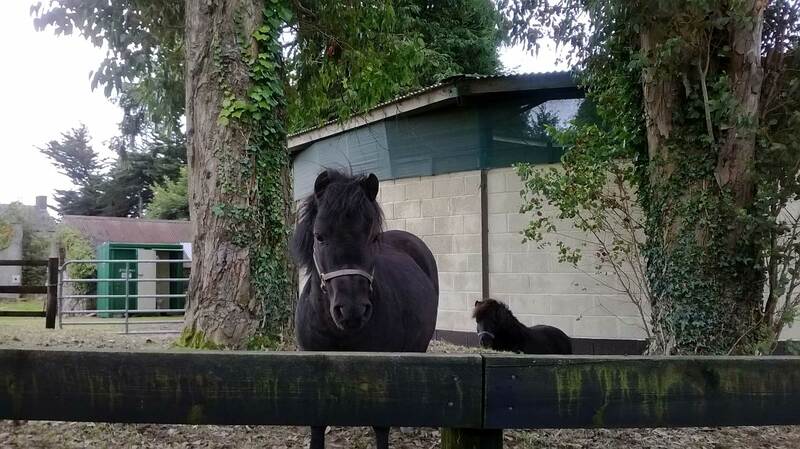 Could you foster or re-home a horse or pony in need?